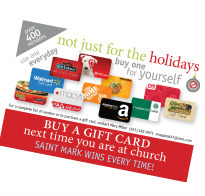 will donate 0.5% of the amount that you spend purchasing items from Amazon to our church! and it will let you choose your organization. You will need to sign in to your Amazon Account or create an Amazon Account. 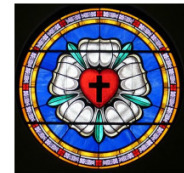 Click on "select" and it will save St. Mark Lutheran Church as your designated charity. 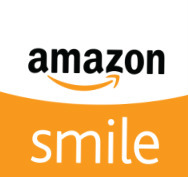 Make sure when you go to Amazon for a purchase, you are at smile.amazon.com NOT amazon.com. Now, every time you purchase from Amazon, St. Mark will receive 0.5%. Please keep this in mind anytime you are ordering from Amazon, especially during the holidays! You can also purchase Amazon gift cards through our Scrips program.